With its spacious and modern interior, generous bar and mezzanine floor, the Terrace can accommodate up to 700 guests for a standing reception. Dancing in this space is irresistible, as is an animal encounter - our animal residents may even inspire some new moves! This visually stunning space boasts a soaring double-height ceiling with an upper terrace deck offering unrivalled views across the Zoo. The Terrace sits within the heart of the Zoo, adjacent to Barclay Court – a beautiful outdoor space, home to our famous carousel and perfect for any event. Please get in touch with one of our friendly and helpful events coordinators for further information. 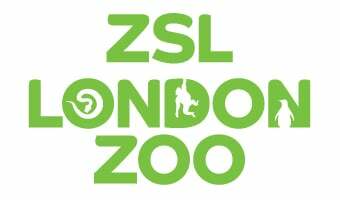 You can call our Sales team on 0207 449 6562, email venuehire@zsl.org or fill in the Venue Hire Information Request form.